BEST HOOD CLEANING in Sacramento, California is proud to be a leader in the hood cleaning business. We know that expectations and standards for health and safety are high for local restaurants and we take our work very seriously. Our technicians are trained and licensed hood cleaners with a wide range of expertise. When working with you, our technicians will always educate you on the condition of your kitchen exhaust system what any potential risk factors are, and how they can help you. 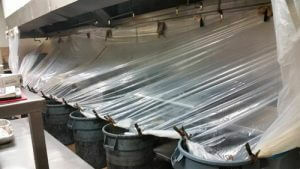 Once cleaning your hood system, they will educate you on how to best maintain your kitchen hood system in the future. We will use our innovative kitchen hood cleaning equipment to ensure that your kitchen functions flawlessly. The cleanliness that our hood technicians will leave behind will impress anyone. If you’re looking for a kitchen cleaning service professional in Sacramento, go no further. We will address all of your needs and leave your kitchen feeling brand new, smelling good and looking good. We always strive to impress our customers. After all, it’s you guys who keep us going. We always perform quality work for a quality price. If you have every had a hood cleaning service provided by BEST HOOD CLEANING, we encourage you to submit a testimonial. We love to hear back from our customers. 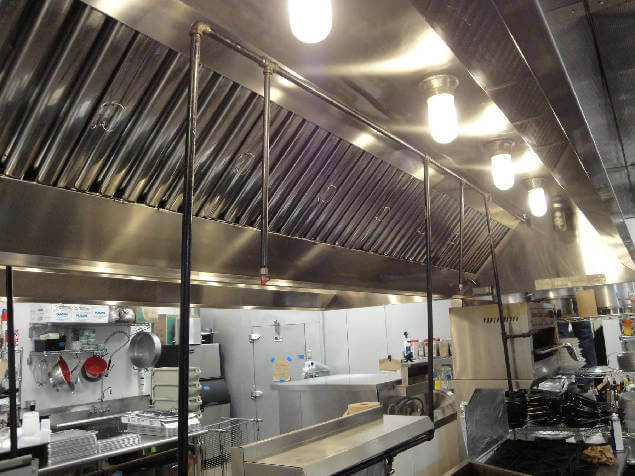 Your input helps us continue to do better each day and provide the best kitchen exhaust cleaning service possible. We’ll always keep it professional. There’s nothing like calling in a maintenance company during hours of business and they show up looking like grimy critters from the hills. We won’t embarrass you with our appearance or attitude. We’ll always treat you, your customers, your employees and your property with respect. Though we like a joke every now and then, we do take our work very seriously. Our technicians aren’t in this business to slack off. We’ve all gone through adequate training and obtained a hood cleaning license so that we can properly assert our talents. This is not just a job to us, it’s a career. In addition to our professionalism, we want you to be able to count on us for accuracy and education. While on the job, our technicians will locate and address any possible hood system fire hazard. If there is anything that looks risky, the technician will inform you of it, and educate you on kitchen hood system fire protection and how to prevent anything catastrophic. Call us today at 916-347-5300. 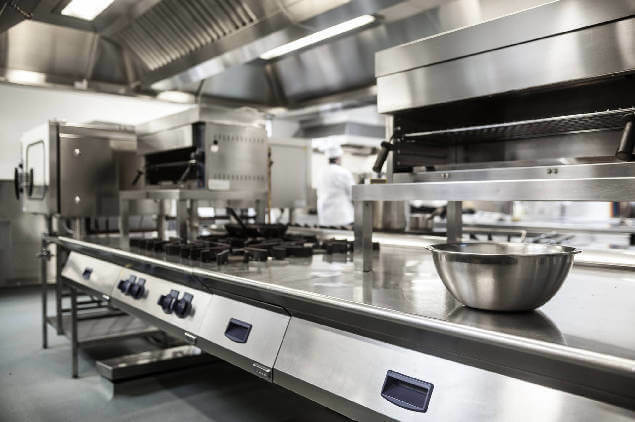 In Sacramento, California BEST HOOD CLEANING is the leading restaurant kitchen cleaning service company and is fully insured, bonded, certified and licensed.